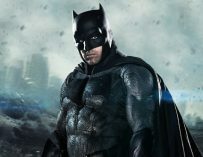 With rumours circling that Ben Affleck will be done with Batman after Flashpoint, here’s a list of 5 actors that could play the caped crusader next. This whole Ben Affleck debacle has gone on for long enough now. Is he staying? Is he going? How many movies does he have left as Batman? It’s looking more and more likely that we’re going to be saying goodbye to Batfleck and sooner rather than later. But that’s OK. He’s already played the Caped Crusader in 3 movies (if you count Suicide Squad), and which is equalling Christian Bale’s record of having appeared the most times as the DC Comics superhero. He first started out as Batman in Zack Snyder’s Batman v Superman. We then saw him in Suicide Squad and most recently in Justice League. The actor’s obviously starting to have doubts about playing the role. Maybe it has something to do with the fact that the movies he’s starring in aren’t quite as good as he had hoped. Whatever the reason, he’s not quite as on-board as he was original. Then there were rumours that Matt Reeves wanted to recast Affleck in the solo Batman movie. This was when Jake Gyllenhaal’s name popped up as Reeves’ choice to play the role, which would be an interesting bit of casting. 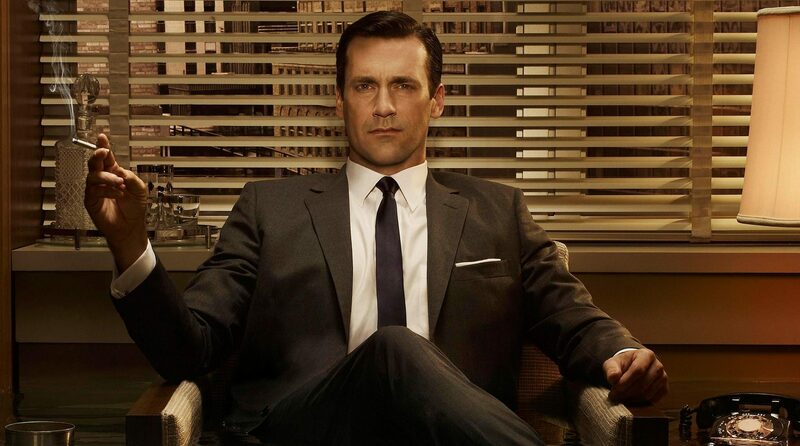 However, we’re now hearing reports that Jon Hamm wants the role. Hamm would make the perfect Bruce Wayne and would be a fantastic choice in my book, albeit a bit on the old side. So I came up with a list of 5 actors who I feel would do a good job as Batman in Matt Reeves’ standalone Batman flick, which is said to be the beginning of a Batman trilogy. 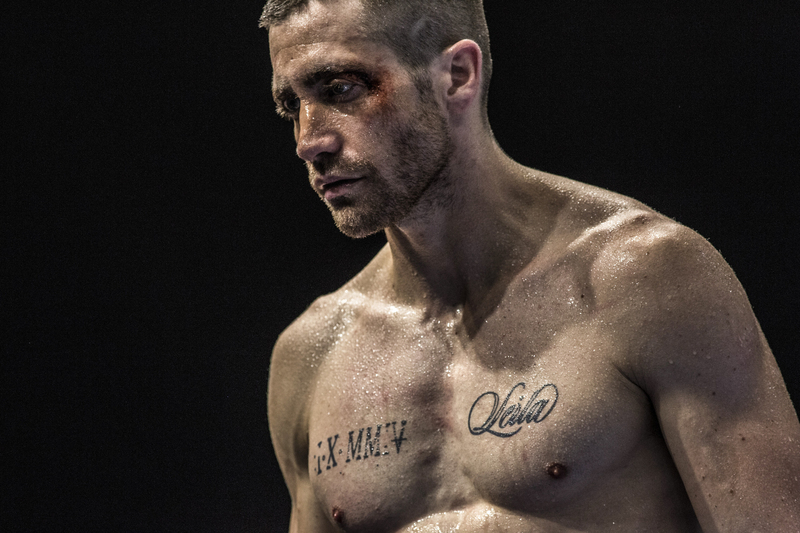 Could Jake Gyllenhaal be the Dark Knight? I’ve already mentioned that I’m a big fan of Gyllenhaal. He has an uncanny ability to blend into his characters and he’s proven this fact time and time again, most recently in Stonger. Reeves seems to agree with me on this since the word on the street is that he wants the actor to be his Batman. This wouldn’t be a bad choice by any stretch of the imagination and at 36 years old, he’s almost 10 years younger than Affleck and would comfortably be able to play Batman for a trilogy of movies. Jon Hamm certainly looks the part. People have been saying that the star of Mad Men should play Batman for years. He’s the spitting image of the Bruce Wayne from the animated series and has shown what a tremendous talent he is, whether it’s as Don Draper in Mad Men or the mentally unhinged Buddy in Edgar Wright’s Baby Driver. The only concern I would have with Hamm as Batman is, unfortunately, his age. 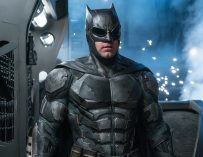 At 46, he is leaning on the older side of Batman and having to lock himself to a Batman trilogy would mean that he’d be playing the Caped Crusader until well into his fifties. I don’t want to sound ageist, but such a film would be a physical strain and might require a younger actor. 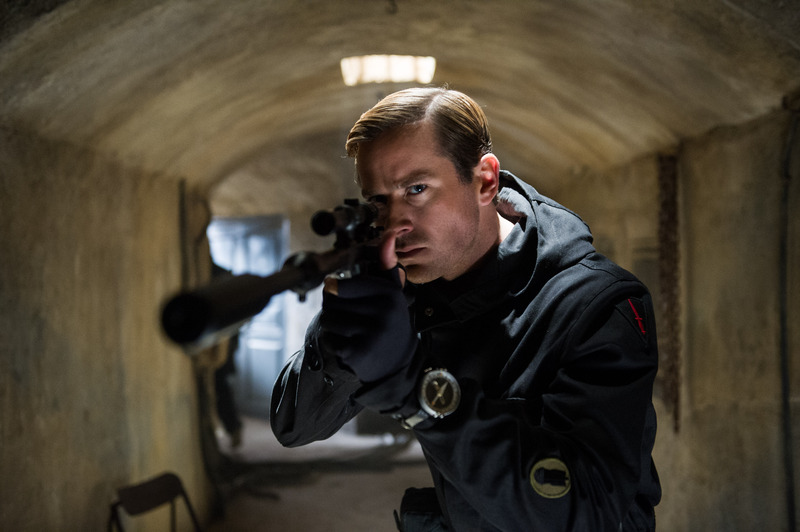 Armie Hammer has a bit of a history with Batman. He’s already been cast as the DC Comics superhero once before. He was originally going to play Batman in George Miller’s Justice League Mortal project which got cancelled. Hammer has since expressed his gratitude at not having played the character in that project since he was only 19 at the time and felt that he wasn’t really ready for the role. Yet, he certainly is now. Hammer is now 31 and has acquired much more acting experience since then and has had the chance to grow into the role of Bruce Wayne. He recently blew me away in Call Me By Your Name and has repeatedly shown that he’s a true on-screen talent. Just check out his work in movies such as Free Fire, The Social Network and The Man From U.N.C.L.E as evidence of his acting abilities. 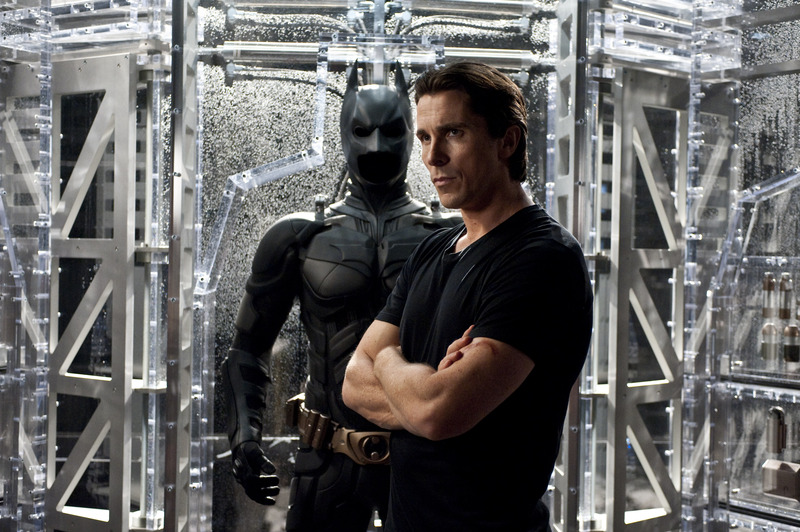 Could Christian Bale ever return to play Batman? Yes, this one is a bit out there, but having Bale return as Batman would be such an interesting decision. 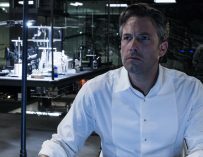 We’ve had an older version of Batman in Ben Affleck’s performance, yet Bale’s return would open the door to explore that idea even further. We already know how good he is as the Dark Knight and Reeves seems like the right director for Bale to work with. His work on the Planet of the Apes movies has demonstrated his ability to make compelling blockbusters that are actually about things and explore interesting themes as opposed to just blowing things up. Bale might want to take a close look at Reeves’ work and maybe that might convince him to return to the role. 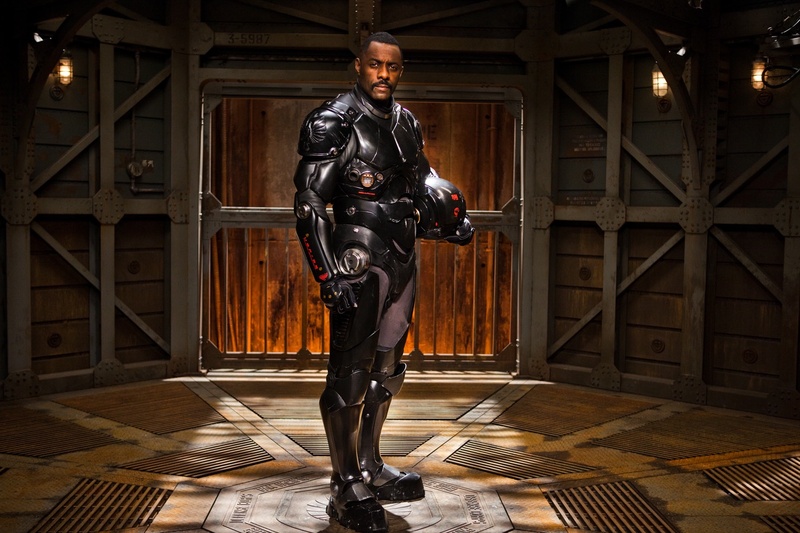 Could Idris Elba be the Batman? Yes, the age thing comes up again with Idris Elba, and his name does seem to come up for a lot of franchise roles. People are already talking about him for Bond and even Green Lantern. However, his style of acting and persona would lend itself perfectly to Batman. I think he’d be far more suited to play Batman than Green Lantern or even Bond for that matter. He’s consistently shown what a great actor he is, yet he needs that defining cinematic role and Batman may very well be that role. Whoever they end up going for, it’s looking like we might get to see Affleck play Batman one last time in the Flashpoint movie. I also think there’s a strong possibility that recast Batman with a lesser-known actor. One whose simply perfect for the role and they can’t say no to. This would possibly be the best option since casting a well-known actor as a superhero doesn’t always yield the results movie studios are looking for. They have to make sure whoever they cast in the role next is absolutely perfect. This is far more important that attaching a big name to The Batman project. An African american Batman? Why? Idris Elba is a great actor but why playing a white character? Batman’s creator wanted him white so why not respecting him? Maybe we should put a white actor play Martin Luther King? Christian Bale is the perfect Batman, why experimenting more? They experimented with Ben Affleck and they ended up with JL’s flop. Christian Bale will bring back the audience that WB lost.